Running a small business is practically impossible unless you have a working plumbing system. Leaks can destroy inventory, cause property damage and create a significant inconvenience for your employees and customers. Attempting to resolve a plumbing problem on your own could make the issue even worse. Hiring a professional, however, is the best idea. But you’ll need to know what to look for when deciding on a commercial plumbing company. 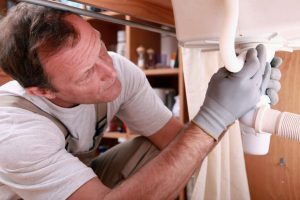 Although hiring a friend of a friend who does plumbing on the side may give you a lower price than a professional would, they likely can’t provide the same type of quality and professionalism of a certified plumber. To ensure your plumber performs services by code, look for one who has a license. Although licensing requirements vary by state, a plumber usually receives a few years of training before they can obtain the licensure. Having a license means they are qualified and experienced enough to work on your plumbing system. Hiring someone without a license increases your chances of receiving subpar work, which can not only threaten the health of you, your employees and your customers, but can also shut down your business. You’ll also want to make sure any plumber you hire has insurance to cover anything that goes wrong. For instance, mistakes that result in flooding could end up your responsibility unless your plumber has coverage. Don’t just take the plumber’s word for it: make sure they have insurance backing them. When you’re facing a problem, you need someone to come and tell you what is wrong. Receiving an accurate diagnosis, however, is only the first step. You’ll also need someone to get things up and running again so that you can get back in business. It’s important for you to find a commercial plumber who can do both. Calling one person to determine the problem and then having to hire someone else to fix it doesn’t make a lot of sense. Along with the added money you’ll need to invest, you’ll also have to allow for more time to find someone else for the job, in addition to the time required for the repairs. Save money and time by hiring a commercial plumbing company who can do both, as well as guarantee quality work. 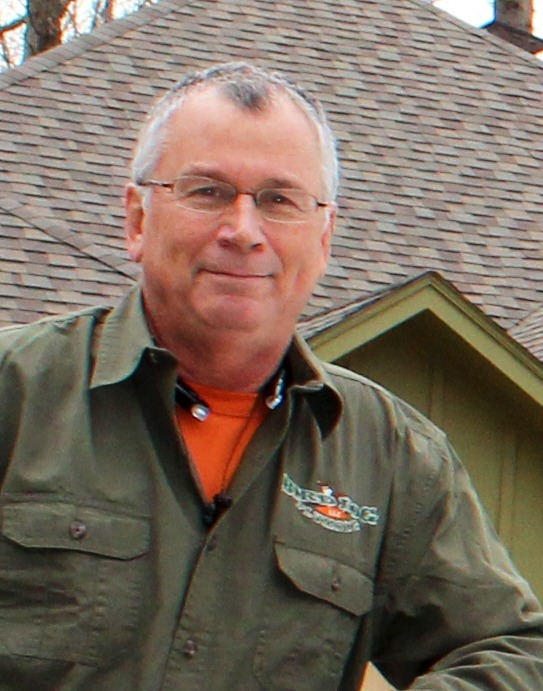 Bird Dog Plumbing in Longview, TX, has helped many businesses with their plumbing needs. Contact us today to learn how we can do the same for yours by calling (903) 225-2272 or visiting http://birddogplumbingllc.com/.